Housleys removals Sheffield were established in 1970 and have built up an enviable reputation for providing competitively priced high quality removal and storage services. We operate in and around Sheffield, Chesterfield and throughout South Yorkshire so whether you need to move house or your business, our ongoing commitment to providing exceptional customer service is second to none. Why not join the long list of households and businesses that have trusted us to move their precious items, we guarantee that you will delighted with our service. Our specialists are waiting, call 0114 256 1211 today! Home movers in and around Sheffield, Chesterfield, Worksop and Bakewell have trusted Housleys Removal and Storage services for almost 50 years. We can offer a wide range of services tailored to all budgets, and if required, you’ll receive 10 FREE boxes with every move you book with us. If you require your confidential documents shredding, we can do that for you from just £10. Removals Sheffield, Chesterfield, Bakewell, Worksop, Hathersage and throughout South Yorkshire. Housleys are one of South Yorkshires most respected business removal companies and have relocated companies in Sheffield, Chesterfield, Bakewell and Worksop for almost 50 years, Our staff are fully trained and accredited to ensure you receive a highly professional service. 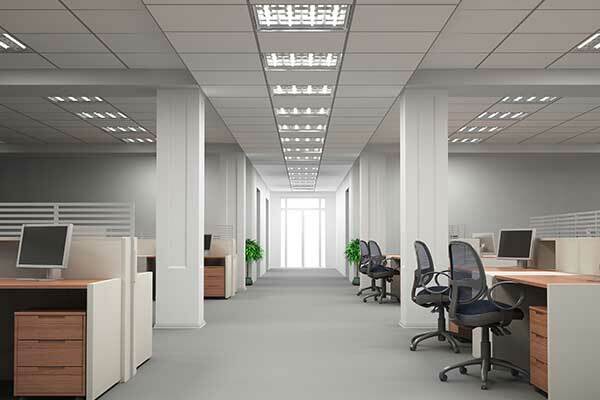 We understand the importance of taking the pressure away from your facilities Department and can provide you with a fully bespoke service to meet your exact requirements. We offer Office Removals in the Sheffield and South Yorkshire area. Housleys offer fully secure, purpose built indoor storage facilities which can be used for furniture storage, document storage and warehousing. 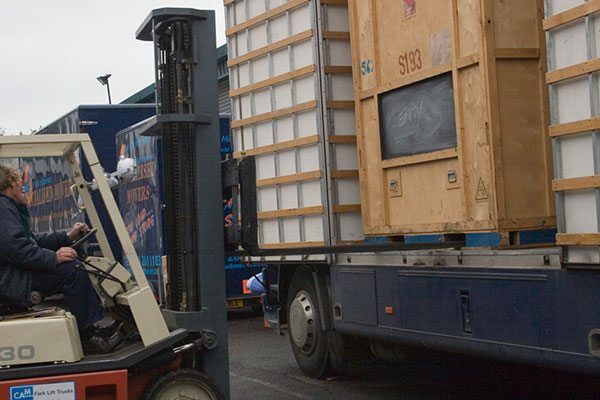 We also offer a mobile storage service where we deliver and collect a purpose built mobile storage unit for your use. You can store your items for as long as you want, be it a week, month, year or longer if required. Our minimum charge is just ONE Day. We provide full collection and re-delivery services around Sheffield and South Yorkshire. Looking for Home or Office Removal Companies? Housleys removals Sheffield are one of Yorkshires finest removal companies. Our experience and industry accreditations will provide you with a high quality expert relocation service. Using our Global delivery network we can deliver your goods by sea, land and air all over the world, providing a high quality solution from start to finish. We offer fully certified disposal services throughout South Yorkshire – WEEE compliant Electrical disposal, ECO friendly recycling and document shredding services. Our specialised services department are fully trained and have the equipment and vehicles to safely move pretty much anything. Let the experts move you. Nobody is more capable than Housleys. First and foremost I would like to say what a fantastic team we had for our move. All 4 guys were amazing and took all the stress out of the day. We didn’t have to lift a finger, apart from keeping the kettle boiling and providing the biscuits. Seriously, I can’t praise them enough and they were a credit to your company and looked great in their polo shirts with the company logo. A small touch but just proved we were dealing with a professional firm. We’d done our bit in trying to be organised and they also commented on that and appreciated it. From making the first phone call to book a valuation to the vans driving away empty from our new home everyone we dealt with at the company were friendly and professional. Millie in particular was friendly and polite on the phone with a great telephone manner. I’ve already reviewed the company on Trustpilot but just wanted to send a personal message to commend you all and to say that I would definitely recommend you to anyone I know who may be moving (in fact, I have already done so). Whether you require a quote or just some advice, we would be delighted to hear from you - both are always free! Click on the 'Price Calculator' button below and receive an estimate for your home removals from Housleys within 30 seconds! Housleys Removals Sheffield – Chesterfield – Worksop – Bakewell – Hathersage – South Yorkshire. Housleys are part of the Specialised Movers family of Companies which greatly extends our capabilities and enables us to professionally move anything, anywhere and at any time.